If you haven't noticed, I've been on a bit of a DIY kick recently. For the past few weeks I've been uploading a new project on the blog every week. Now personally this has made me super happy because I love making projects and sharing them with my readers. So uploading a new project every week is a win in my book (haha). With that being said, I usually don't have time to craft or write during the week. Most of the time, I have to save all the crafting or writing for the weekend because I'm so busy with school and life. Lately I've been thinking about time, how I manage it and if I'm really doing what I want to be doing. Since I'm taking summer classes (for college), it seems like I have been having this conversation with myself on a daily basis. Crafting for me is therapeutic and really makes me so darn happy, so lately I've been trying my hardest to fit as much crafting time in as I can. 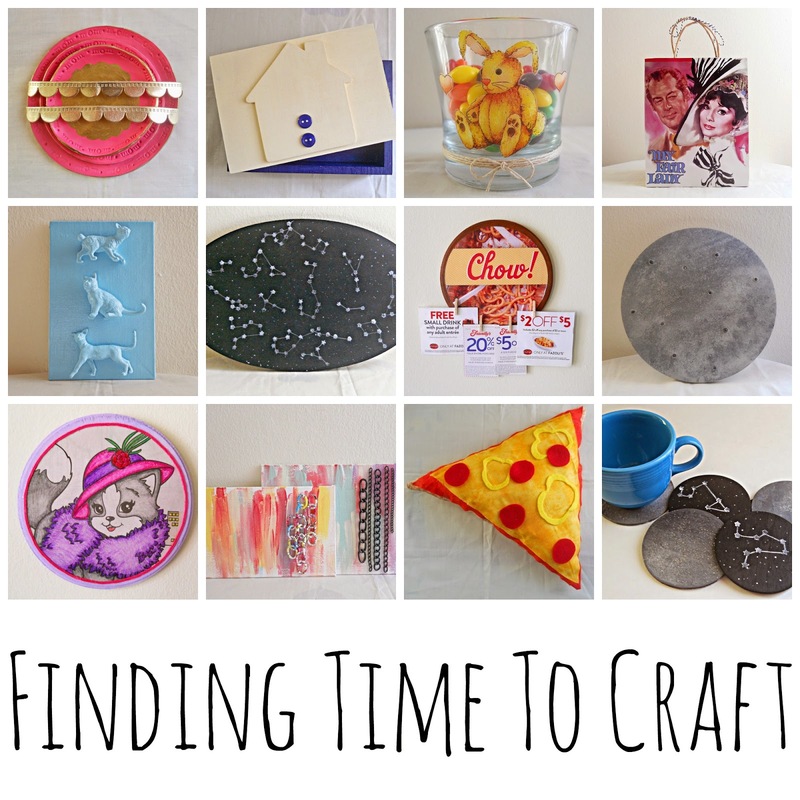 So today, I wanted to share with you my top three tips for finding time to craft. 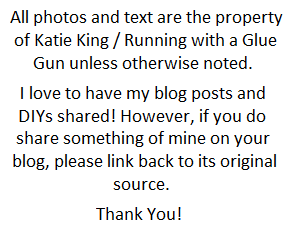 I used this tips when I'm trying to find time to make projects for the blog or make projects just for fun. 1. Plan Time: This might be the simplest but hardest thing to do! I'm a planner at heart and its still hard for me to plan ''me time''. So usually what I do is jot down a little note in my planner or make a list of things to do and literally write crafting down as a thing ''to do''. It seems weird but I swear it works! It like my brain sees crafting on my to do list and it makes me wanna get up and start crafting. So don't be afraid to make an appointment with yourself, you'll be happy that you did! 2. 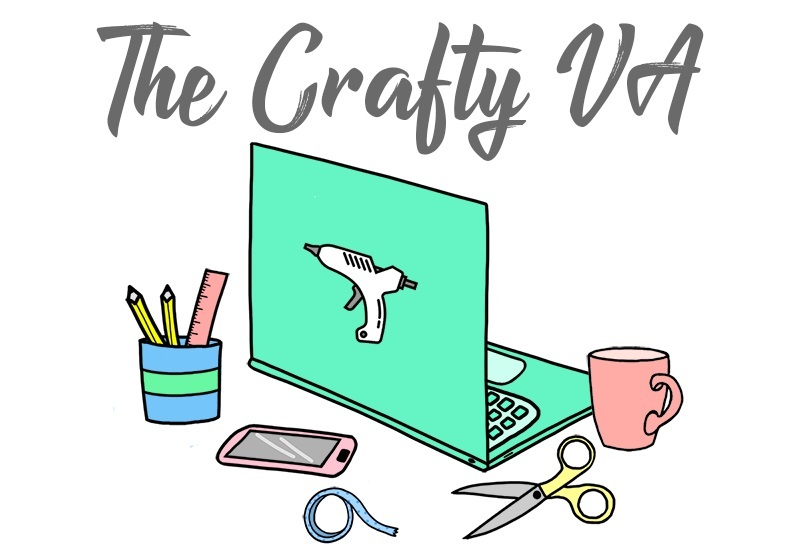 Re-Evaluate Your Day: This tip has been a huge help to me because I have discovered little moments (in my day) where I could easily fit in some craft time. Re- Evaluating your day basically means looking at what you do in a normal day and seeing if you have any extra time or waisted time floating around. For example, lets say you get on Pinterest/Facebook/Twitter or whatever at a certain time every night. Now, all those sites are fun but its so easy to get caught up in them and realize that two hours has gone by. So instead of doing those things, why not replace social time with some craft time? Obviously this tip will depend on the person and there lifestyle but you can still find a little extra time in your day to do what you love to do. What I think helps, is to make a list of all the major things you do in day. Once your done look at your list and see if there a time where you do some crafting or maybe switch some things around to get more stuff done. 3. Don't Underestimate The Power Of The T.V Tray: Now what do I mean by that? Well, if your like me after a long day you might unwind by watching a little bit of t.v. Its easy to sit for a few hours and get caught up in your favorite t.v shows. So weather your watching t.v live (with commercials) or watching Netfilxs, you can easily gain a lot of valuable craft time. I find that this tip really works, when I'm on a certain step in project that doesn't require so much concentration. For example, if I'm gluing pieces of a card together or working on a small sewing project. You'll be amaze by how you can get done, especially between commercials (which seems like 10 minutes anymore). 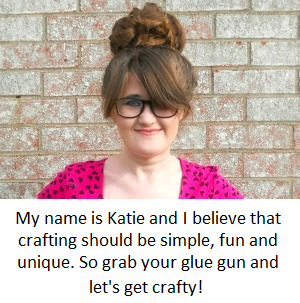 Those are my three simple tips for finding time to craft! I hope they help you a little bit or maybe got you thinking about finding time to pursue your favorite hobbies (whether thats crafting, reading or baking). How do you find time to craft?